Crossfit Body weight is designed for those who want a challenging but non technical workout, meaning without the use of technical barbell lifts or any heavy lifting. It will incorporate all elements of using your own body weight in order to achieve the maximum from your workout but also maintaining efficiency throughout. 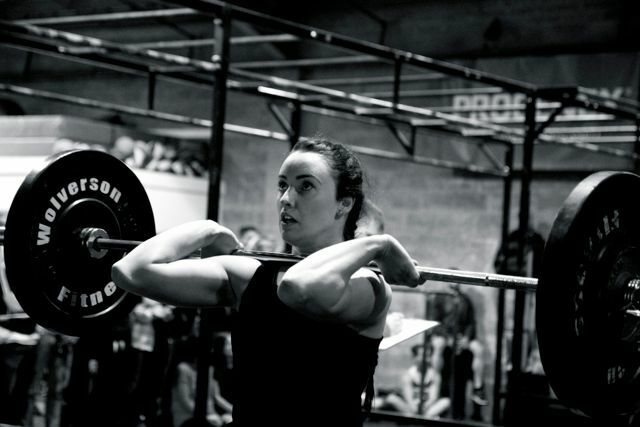 Our body weight class uses the same intensity and training methodology of CrossFit. You will learn how to move correctly and improve your fitness capability’s to as much as you desire as our emphasis is on conditioning. If you are on the fence about taking up Crossfit and cant stomach the thought of it but want the same intensity then why not try our Crossfit Body weight class.